Paying an ultra-premium for the iPhone X is the sacrifice that consumers will need to make to get their hands on the utterly bezel-less iPhone. For those that are hoping that Apple reduces the price tag of the 5.8-inch handset; a pattern that the tech giant normally follows when announcing newer devices, should brace themselves for something entirely different. According to the latest info, Apple is not going to be revising the price of the iPhone X, it will be discontinuing the model to allow for more capable devices to take its place. Given below is Ming-Chi Kuo’s research for what he believes is going to be the intended lineup for Apple’s future iPhone family. If the iPhone X’s price has been reduced, to let’s say $899, then it will definitely put the 6.1-inch iPhone with LCD display at risk, hence the analyst believes that the product is going to be completely replaced with the iPhone X Plus, which has been rumored to come with an even larger 6.5-inch display. 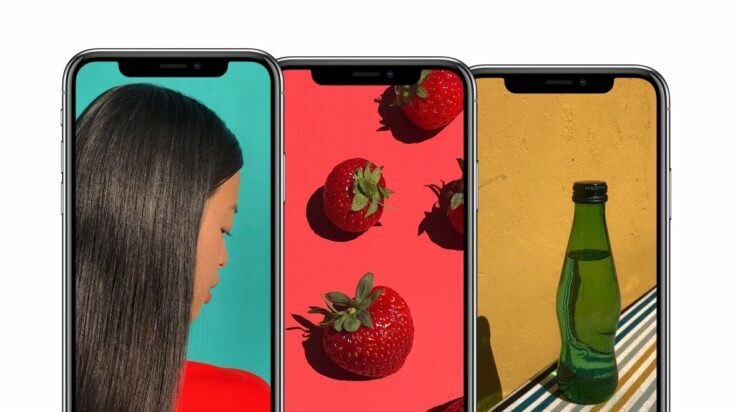 The overall size of the phone will be smaller thanks to the reduced bezels, and we should expect a ton of improvements over the iPhone X. Do you think Apple should keep the 5.8-inch flagship even after the arrival of the iPhone X Plus? Tell us your thoughts down in the comments.